Where are the best cities for kids? 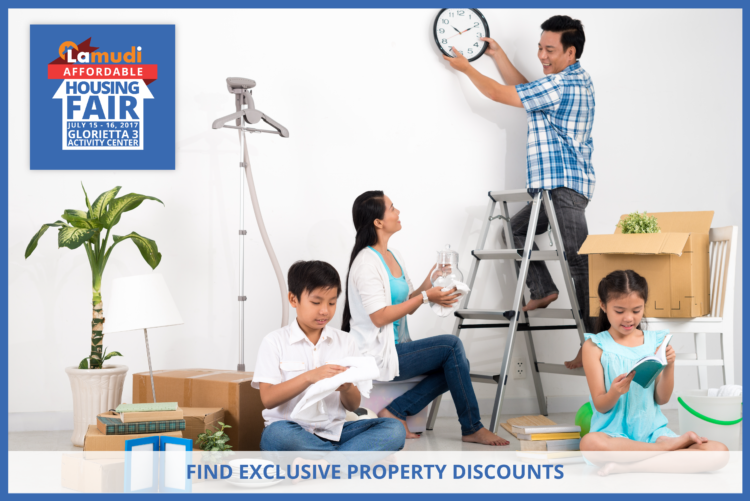 Choosing where to raise your kids is one of the most important housing decisions that you’ll make. For my readers based in the U.S. or are migrating there soon, data shows that some locations are better suited for kids than others. So, what are the best cities for kids in the United States? Zillow analyzed the 100 largest cities across the country, looking for things that kids would prioritize when choosing where to live, such as large yards, nearby parks and playmates are popular must-haves among kids across the nation. What did the results show? Every family has different priorities when considering a move, so make sure to weigh your options before settling your roots. While 70 percent of the cities above are located in the South, many families live in a densely populated areas where large backyards and lot sizes are not standard features. 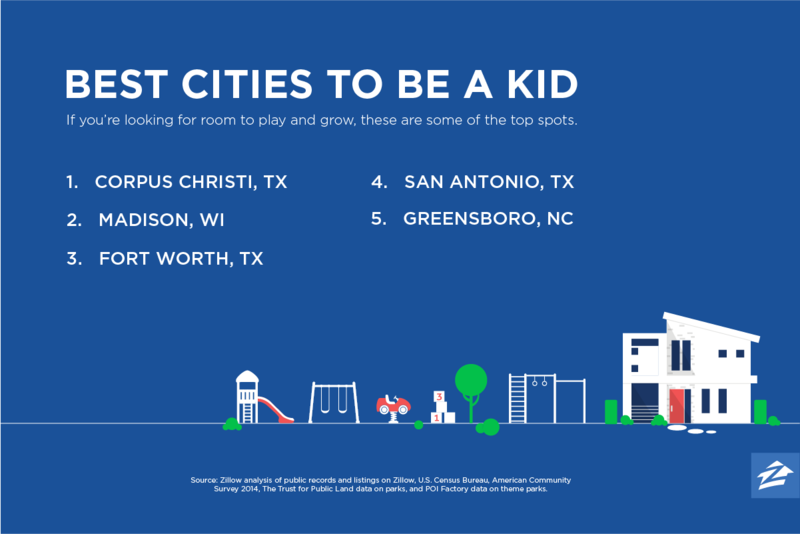 If you’re curious to see the breakdown of lot sizes or even compare other cities that didn’t make Zillow’s top 10 best kid-friendly cities, check out the full list. Hopefully a similar study will be conducted here in the Philippines, too! Wouldn’t you want to know what the best cities or towns are for raising children are at? I sure want to!